Hand made felt bag. Seamless, inner pocket. Shetland and Merino wool. 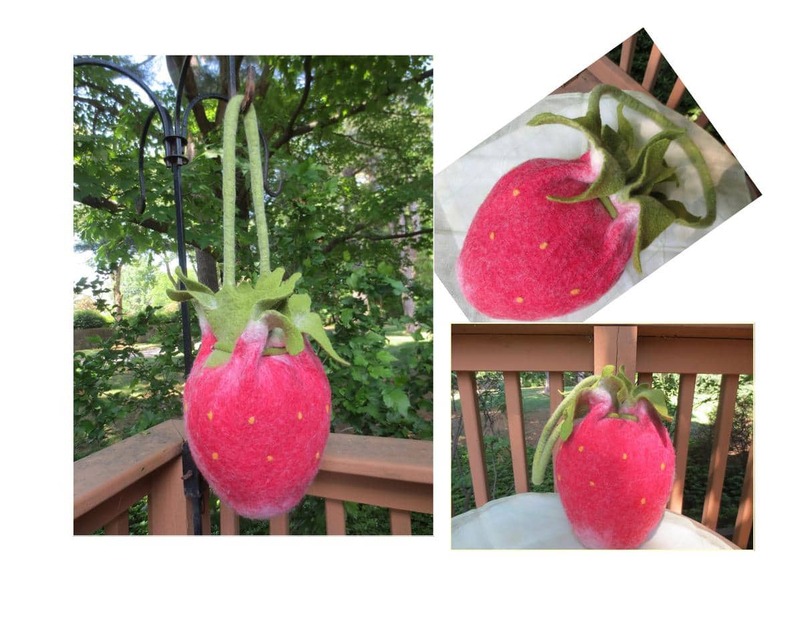 Wet felting technique.